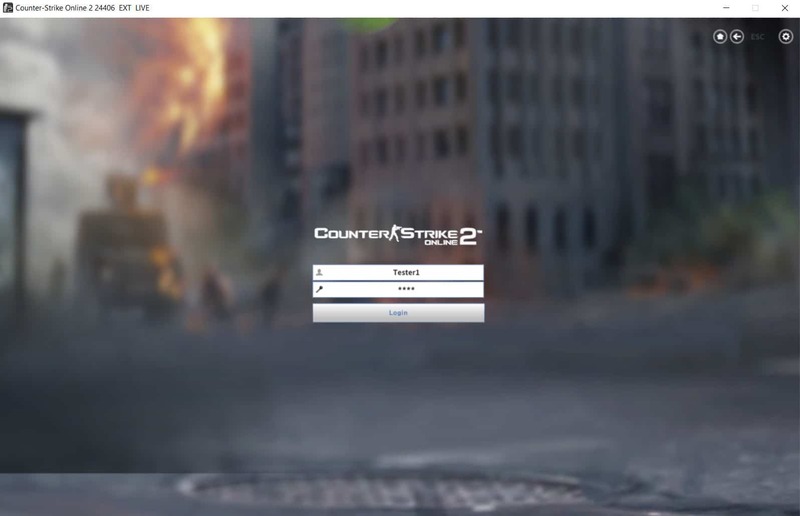 NOTE: If you are not hosting any server, skip to the ‘Setting Up Counter-Strike Online 2 Client’ tutorial. Credits to Ochii for the re-compilation. 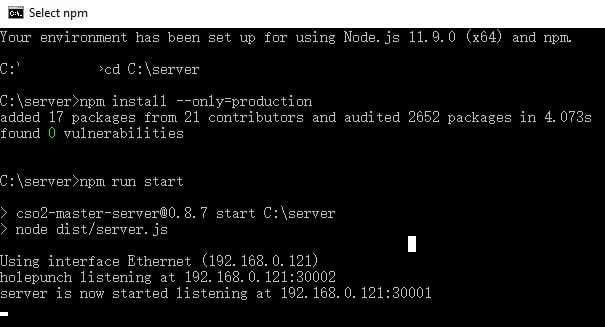 Download Node 11 and install it with the default settings. Download the latest version of the master server, and extract the contents to the C: directory (e.g. C:\Server). This is highly recommended or else the installation might not work. Once successful, you will see the following result below; “Server is now started listening at your local IP address”. Good job, your own local server is now running. 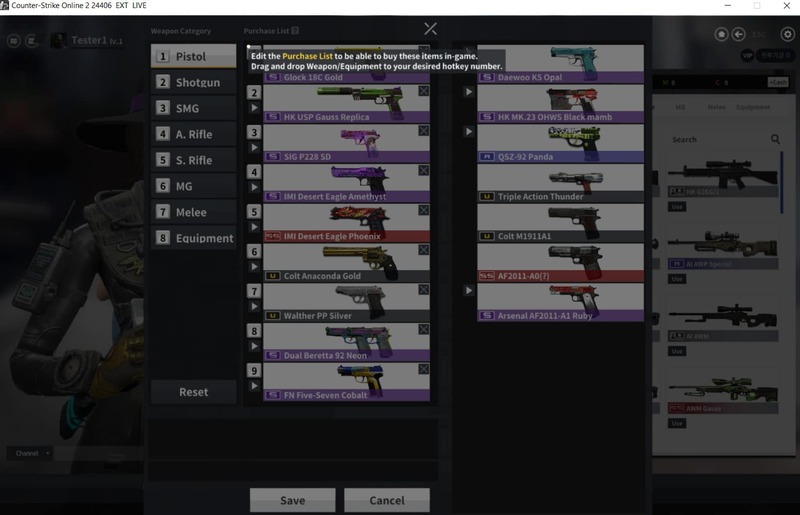 Time to setup the CSO2 client. Download the CSO2 Standalone client under Installation > Obtaining CSO2 and extract it. 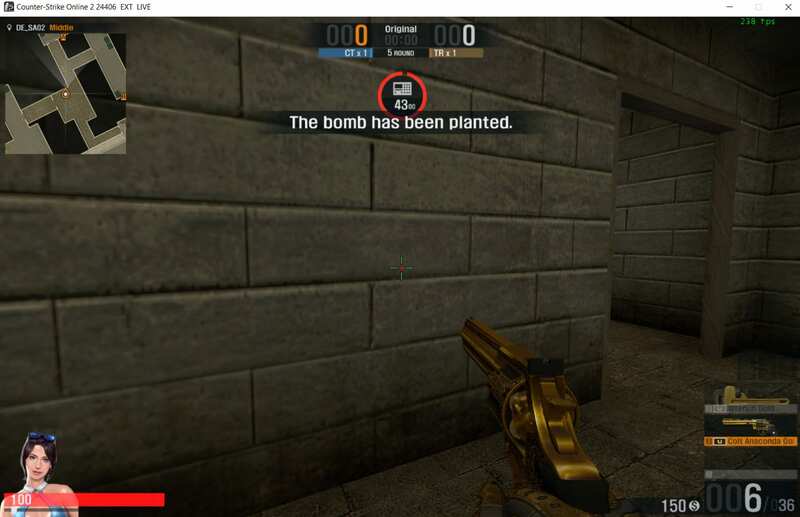 Then download the English patch, and extract it to the game root folder (e.g. C:\CSO2). 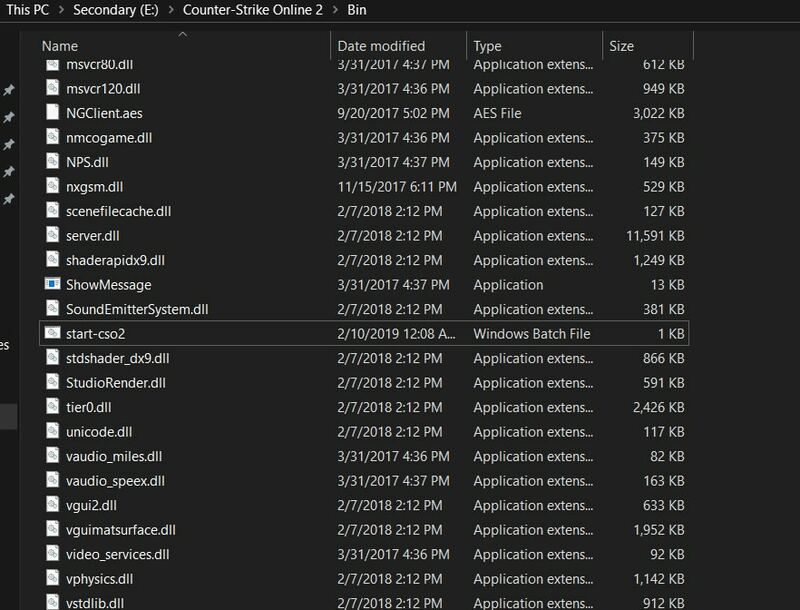 Open the Bin folder and right-click on cso2-english.bat > Edit. You are free to edit the server IP to any from the server list and save it before running the file. Once CSO2 fully launches, enter any random user ID and password (try to limit the password to 4 characters maximum or the game might crash). You are ready to play! If you’re a newcomer, check out the User Interface.